Southern California’s Salton Sea—approximately 232 feet (70 m) below sea level— is one of the world’s largest inland seas. It has 130 miles of shoreline and is larger than Lake Tahoe. The sea was created in 1905 when the Colorado River broke through a series of dikes, flooding a salty basin known as the Salton Sink in the Imperial Valley. The sea is an important stopping point for 1 million migratory waterfowl, and serves as critical habitat for birds moving south to Mexico and Central America. Overall, the Salton Sea harbors more than 270 species of birds including ducks, geese, cormorants and pelicans. Four Salton Sea-area residents, all younger than 30, were united in their mission: Produce a documentary for and about their community, which has been devastated by environmental issues. As the Salton Sea in the east Coachella Valley continues to shrink, toxic dust and and other airborne issues continue to affect those in the surrounding areas. Oct. 10 marked the 15th anniversary of the signing of the Quantification Settlement Agreement (QSA). The QSA created the nation’s largest transfer of water from agriculture to cities, building resilience and buffering Southern California from the impacts of the state’s recent drought while decreasing California’s reliance on the increasingly stressed Colorado River. 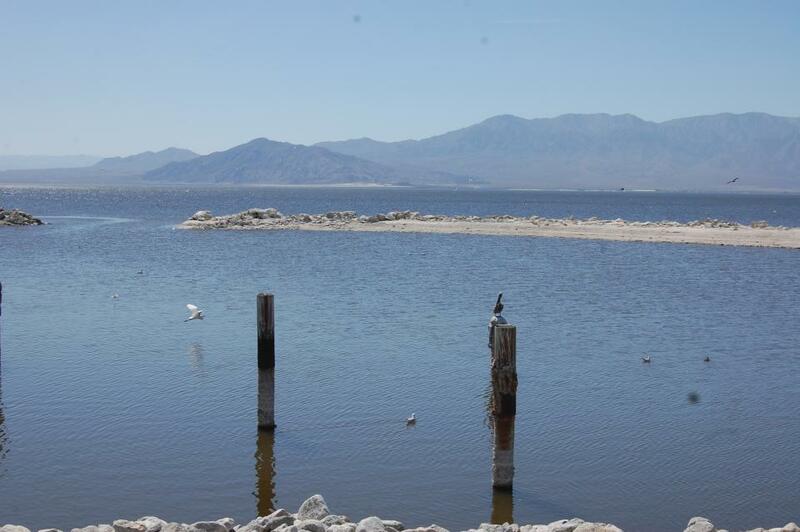 Once considered pipe dreams, the concept of saving the Salton Sea by tapping ocean water from Mexico, to keep the accidental salt lake from drying up, will get an official consideration at two meetings in the desert this week. In November 2015, there was a rare celebration at the Salton Sea. More than 100 people gathered on a dry stretch of dirt at Red Hill Bay, where the lake’s shoreline was receding quickly. They were there to break ground on the Salton Sea’s first major restoration project, which would create hundreds of acres of habitat for migratory birds and help keep lung-damaging dust out of the air. Frank Ruiz sees fewer birds at the Salton Sea these days. As salinity levels climb and kill fish in the giant but receding Coachella Valley lake, there are fewer white pelicans, brown pelicans and cormorants to be found, said Ruiz, the Salton Sea program director for Audubon California. “We’ve also seen a huge decline in other species like eared grebes,” he said. With 10 days left for California lawmakers to pass bills this year, renewable energy companies are rallying around legislation that could jump-start geothermal energy development by the Salton Sea — and also give a boost to solar, wind and bioenergy. The Comite Civico del Valle, an organization providing services to disadvantaged communities in the Imperial Valley, has received a $500,000 grant from the California Air Resource Board to expand its air monitoring program. With the grant, the organization is planning to expand their network of air monitors to the eastern Coachella Valley by adding 15 new monitors, in an effort to span the entirety of the Salton Sea Air Basin, which includes the Coachella Valley and parts of Imperial County. Driving South on California Highway 86 along the Salton Sea’s barren, white shores, travelers are tempted to imagine themselves on another planet. The surreal vista of the Santa Rosa mountains, looming over the deep blue lake, its beaches gleaming like snow and surrounded by desert, all of it invites unearthly comparisons. The Salton Sea is steadily disappearing, and communities near it are literally being left in the dust. California’s largest body of water — located in Imperial County near the Mexico-U.S. border — has been sinking for years, and dust clouds containing heavy metals, agricultural chemicals and fine particulates connected to asthma and other diseases are harming young people in that area. Assemblyman Eduardo Garcia watched with ill-disguised frustration as a hearing aimed at expediting state projects to restore habitat and control dust storms at the shrinking Salton Sea instead dissolved into discussion of why the efforts were falling further behind schedule. “We have a plan, we have money, there is additional money lined up, and we have a constituency — myself included — that is running out of patience,” Garcia (D-Coachella), chairman of the Assembly Committee on Water, Parks and Wildlife, said. California leaders who represent the shrinking Salton Sea want the same kind of expedited action taken on restoring it as the Oroville spillway crisis had in 2017. 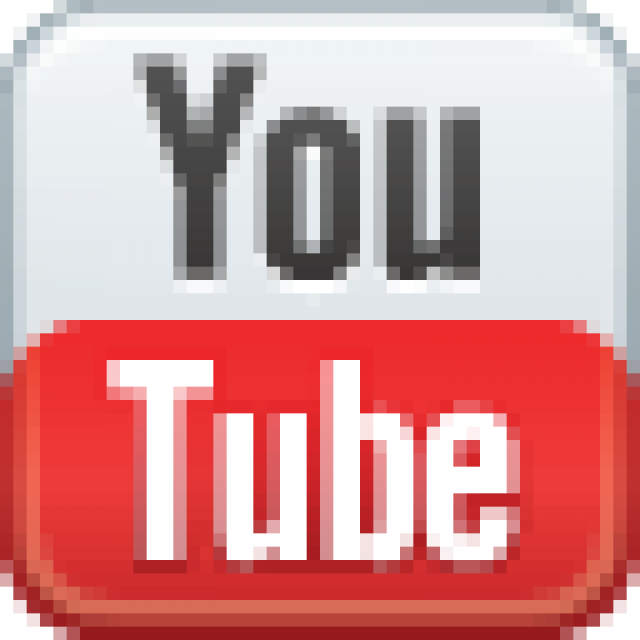 … Assemblyman Eduardo Garcia questioned the agencies in charge of the project Tuesday at an oversight hearing over why it’s behind schedule. Lt. Governor Gavin Newsom visited the Salton Sea on Thursday to witness up close the environmental and public health perils facing the communities surrounding the sea’s shrinking shoreline. … Newsom was in town because he sits on the California State Lands Commission, which met in Palm Springs later in the day. A year ago, California’s Natural Resources Agency issued a plan for the Salton Sea. That $383-million blueprint called for building thousands of acres of wetlands to control dust and revitalize the deteriorating habitats around the shrinking lake over the next 10 years. The Salton Sea’s accelerating decline comes at the same time that water scarcity in the entire Colorado River Basin is fueling negotiations over the river’s future — and how much water agencies, cities and farmers will have to cut back if the southwest’s 18-year drought continues. Those negotiations are part of a process to create a new agreement called the Drought Contingency Plan. Three and a half hours east of Los Angeles lies the Salton Sea, a manmade oasis in the heart of the Mojave Desert. … The Sea became a tourist hotspot in the 1950’s, perfect for swimming, boating, and kayaking. But now, people are coming here looking for something else. Research shows that the world’s saline lakes are at risk, among them Utah’s Great Salt Lake, which is fueling controversy over a proposal to build new dams on its largest tributary. As the Salton Sea shrinks, California’s problems grow. … For decades the state and stakeholders have contemplated plans for the restoration and management of the lake. Significant progress was made on November 7 when the State Water Resources Control Board (SWRCB) accepted an agreement on a 10-year management plan. California’s Water Resources Control Board described its new Salton Sea plan as a landmark agreement, but at least one expert is questioning the modified approach, calling it “Band-Aids to a very serious environmental disaster.” With water deliveries from the Colorado River coming to a halt at the end of this year, the shrinking lake will be reduced at an even faster rate, which the state says poses a public health risk due to particulate air pollution by dust blown from the exposed lake bed. California’s top water regulators adopted an agreement that commits the state to following through on plans of building wetlands and controlling dust around the shrinking Salton Sea over the next 10 years. The order approved Tuesday by the State Water Resources Control Board sets targets for state agencies in building thousands of acres of ponds, wetlands and other dust-control projects around the lake. California regulators on Tuesday approved a plan to spend nearly $400 million over 10 years to slow the shrinking of the state’s largest lake, a vital migratory stop for birds and a buffer against swirling dust in farming towns. Funding for the Salton Sea is unclear but the plan enjoyed support of major water agencies and environmental advocacy groups and preserves a fragile peace among urban and rural areas in California on distributing the state’s share of Colorado River water. Citing the health problems of people living near the Salton Sea and those toiling as farmworkers, an Inland congressman is sponsoring a bill to empower underprivileged communities beset by pollution. As state lawmakers debate far-reaching bills that could reshape the energy landscape in California and across the West, some groups are urging the Legislature to require new geothermal power plants at the Salton Sea before a key deadline Tuesday* night — but those groups can’t agree on what the geothermal mandate should look like. 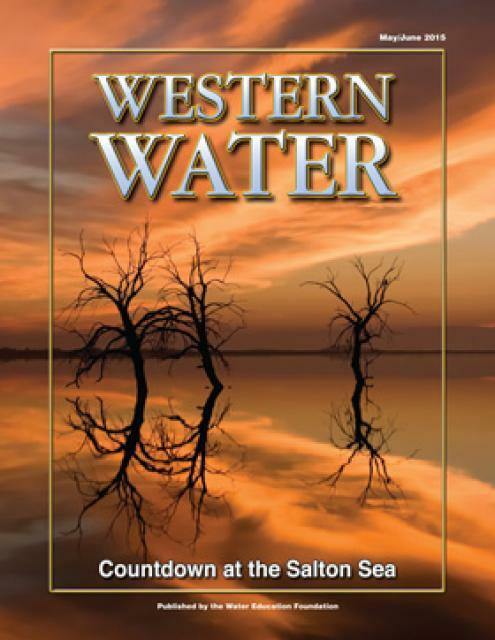 Architects of the largest agricultural-to-urban water transfer in the nation’s history Thursday gave their blessing to the State Water Resources Control Board’s latest plan to aid the beleaguered Salton Sea. “We think the draft stipulated order is a good faith effort by multiple agencies to thoughtfully balance competing considerations in determining how to best implement a successful Salton Sea restoration strategy,” said Maureen Stapleton, general manager of the San Diego County Water Authority during the State Water Board Salton Sea workshop in Sacramento. Five months ago, California outlined a $383 million plan to control dust and build thousands of acres of wetlands around the shrinking Salton Sea. But that plan left agencies in the Imperial Valley unsatisfied because only $80.5 million has been approved so far – and they questioned whether the state would follow through and live up to its commitments over the next 10 years. It’s been 14 years since California officials first approved the Black Rock power plant, which would have tapped a powerful geothermal reservoir along the shore of the Salton Sea and generated enough climate-friendly electricity to power about 200,000 homes. State Sen. Ben Hueso, D-San Diego, says the state needs millions more to help protect the [Salton Sea's] sensitive ecosystem. A pair of measures advancing in the Legislature aim to speed up state restoration efforts, and ask voters next year to approve a $500 million general obligation bond to improve environmental and air quality conditions. The Salton Sea is a disaster in slow motion. For more than a century, California’s largest lake has been sustained by Colorado River water, which irrigates Imperial Valley farms and drains into the lake. But the Salton Sea will start shrinking rapidly at the end of this year, when increasing amounts of river water will be diverted from farms to cities. A serious asthma crisis is afflicting communities around the Salton Sea. The southeastern corner of California has some of the worst air pollution in the country, where dirt from farmland and the open desert mixes with windblown clouds of toxic dust rising from the Salton Sea’s receding shores. A decade ago, Guy McCaskie would stand on the shore of the Salton Sea and marvel at the vast masses of birds that congregated on the water and flew overhead. Nowadays he looks out over the lake and is saddened by how few birds he sees. As California officials struggle to decide on long-term fixes for the receding lake, there’s new momentum around an old idea: importing seawater from Mexico’s Sea of Cortez, and using the area’s plentiful geothermal power to desalinate that water. A subsidiary of Warren Buffett’s Berkshire Hathaway Energy, which already operates 10 geothermal plants in the area, is developing a seawater desalination proposal and has pitched it to lawmakers in Sacramento. California’s largest lake is drying up. The Salton Sea has been shrinking for years, and fish and birds have been dying. The dry lakebed already spews toxic dust into the air, threatening a region with hundreds of thousands of people. And the crisis is about to get much worse. California’s largest lake, the Salton Sea, is an accident. It was created in 1905 when a levee broke on an irrigation canal, flooding a giant desert playa. Today it has become a sticking point in negotiations between three states over the future of the Colorado River. … To help us understand all this, Water Deeply recently spoke with Michael Cohen, a senior research associate at the Pacific Institute, a water policy think-tank based in Oakland. Salton Sea advocates on Thursday cautiously celebrated the announcement of a 10-year state plan to complete projects designed to restore areas where migrating birds once proliferated and control toxic dust storms rising off expanses of smelly playa surrounding the shrinking salty lake. After years of delays, California’s plans for the shrinking Salton Sea are finally starting to take shape. A $383 million plan released by the state’s Natural Resources Agency on Thursday lays out a schedule for building thousands of acres of ponds and wetlands that will cover up stretches of dusty lakebed and create habitat for birds as the lake recedes. California Gov. Jerry Brown’s administration on Thursday proposed spending nearly $400 million over 10 years to slow the shrinking of the state’s largest lake just as it is expected to evaporate an accelerated pace. 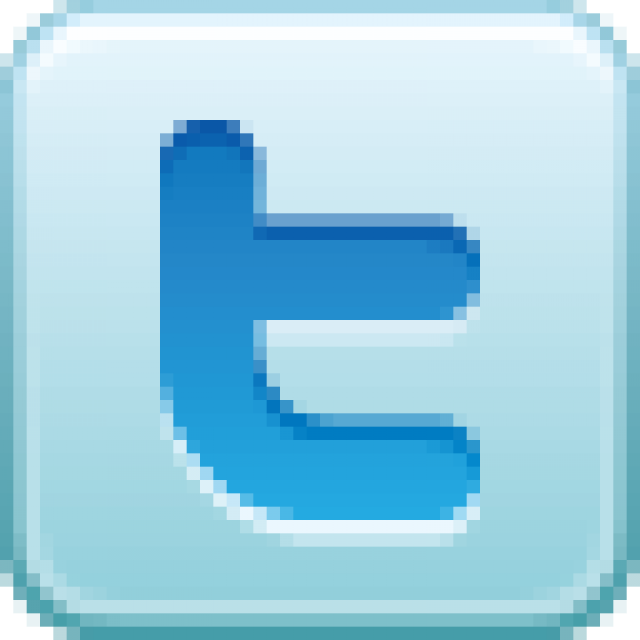 The California Wildlife Conservation Board has awarded $14 million for Salton Sea wetland habitat restoration to sustain migrating birds and the fish they eat there, state officials announced Thursday, Nov. 17. The Imperial Irrigation District has given California officials an ultimatum on the Salton Sea, demanding the state finalize a 10-year “roadmap” for the shrinking lake by the end of this year. The Imperial Valley water district made the appeal this week, urging state officials to uphold their responsibility to control dust and protect public health as the lake recedes. 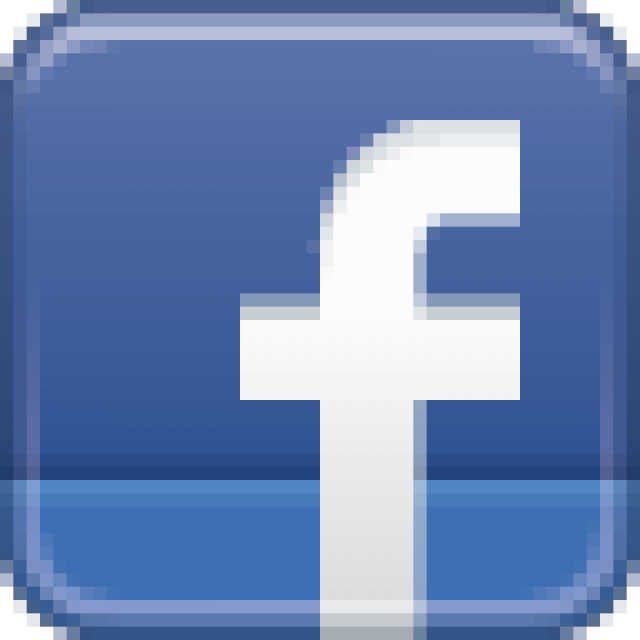 The U.S. Geological Survey reported two earthquakes, magnitudes 3.4 and 3.0, in the Salton Sea region Wednesday morning. Scientists say they’ve discovered a new fault line running along the eastern edge of the Salton Sea parallel to the San Andreas Fault. The rumbling started Monday morning deep under the Salton Sea. … The temblors were not felt over a very large area, but they have garnered intense interest — and concern — among seismologists. More than 100 small earthquakes — including three of a magnitude greater than 4 — struck the Salton Sea area Monday. 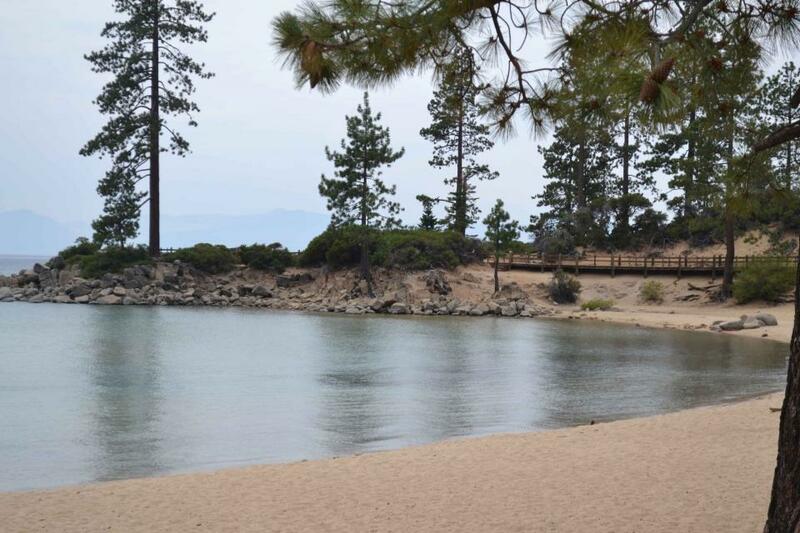 California’s Salton Sea and state-straddling Lake Tahoe would receive funding for environmental restoration under a bill set for Senate approval Thursday. More controversial water-related efforts remain stuck in Capitol Hill limbo, however. When the Obama administration announced $30 million for Salton Sea restoration last month, local officials praised the federal government for finally starting to address the deterioration of California’s largest lake. The Obama administration unveiled initiatives to help restore the Salton Sea and improve the region’s climate resilience, economy and public health as part of President Barack Obama’s visit to Lake Tahoe Wednesday. The federal government is stepping up its commitment to the Salton Sea and exploring the possibility of buying geothermal energy from the Imperial Valley, in a series of moves that could help fund restoration projects at California’s largest lake and maybe pave the way for a multi-state agreement to use less Colorado River water. An agreement by California to draw less water from the Colorado River to help boost water levels at Lake Mead could accelerate the shrinkage of the already precarious Salton Sea, endangering air quality and wildlife habitat. Fearing an imminent public health threat, the director of the University of California, Irvine’s Salton Sea Initiative said the State Water Resources Control Board should step in and regulate the rate of water transferred from the Imperial Valley to coastal California as part of the Quantification Settlement Agreement. Sen. Barbara Boxer called for urgent steps to fix the problems of the deteriorating Salton Sea, saying state and federal agencies need to speed up efforts to control dust and protect habitat as California’s largest lake declines. Sen. Barbara Boxer, D-Calif., called Thursday for local, state and federal agencies to hurry up and restore the Salton Sea, California’s largest lake. 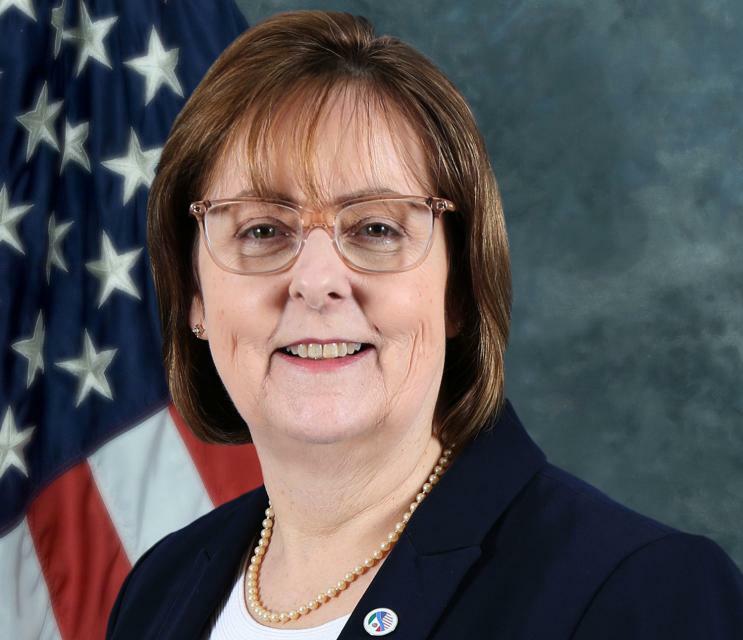 … Boxer made her comments after a briefing from local, state and federal officials about efforts to curb environmental damage from the steadily shrinking sea. The briefing was closed to the press. If you’ve noticed the Salton Sea seems to be stinking a bit more often lately, you’re right. … The Salton Sea has also been gradually declining, and some scientists expect the odors to become more frequent in the coming years as the lake’s level continues to drop. The Salton Sea is in big trouble and plodding state officials are to blame, local authorities and environmentalists say. The lack of small fish and the sudden declines of some bird species at the Sonny Bono Salton Sea National Wildlife Refuge could be signs that the lake’s overburdened ecosystem is starting to unravel and deteriorate. … The lake is also showing other symptoms of decay. Assembly member Eduardo Garcia’s $3.1 billion bond proposal includes $25 million for air quality mitigation and the creation of wildlife habitat at the Salton Sea. 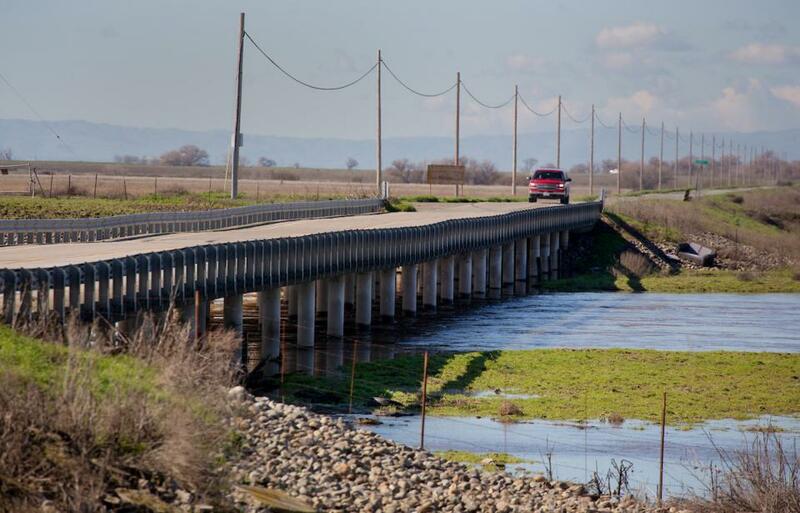 The California Natural Resources Agency, thanks to a previous bill carried by Garcia, includes a list of shovel-ready projects on the lakebed. The state budget Gov. Jerry Brown signed this week includes $80.5 million for restoration of the Salton Sea — more than California has ever allocated for the state’s largest and most troubled lake. Observers often wax apocalyptic when talking about the Salton Sea, and part of that narrative is the inevitable reminder that this blight isn’t natural, that the sea only exists because the Colorado River breached a man-made canal in 1905. But to millions of birds, the Salton Sea’s creation was a godsend. 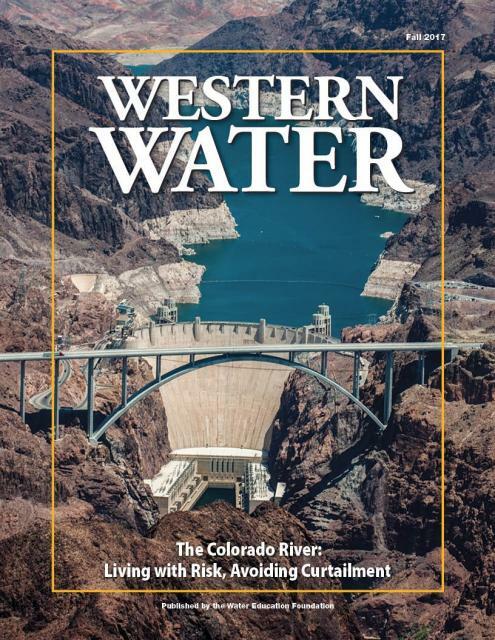 Because the Imperial Irrigation District holds the single largest entitlement to water from the [Colorado] river, its participation would be vital in any agreement for California to share in water cutbacks to avert a looming shortage in Lake Mead, the nation’s largest reservoir. But major hurdles remain for the district to support a potential deal, and the reasons begin with the shrinking Salton Sea. On a windy Friday morning last month, three men stood on Red Hill by the southern shore of the Salton Sea, admiring the geothermal power plants belching steam in the distance. A major water resources bill introduced Tuesday in the Senate would allow the U.S. Army Corps of Engineers to partner with local governments and other agencies – not just California officials – on projects to address the problems of the shrinking Salton Sea. Earth Day, celebrated today across the globe, reminds us of the fragile state of our planet. From land contaminated with toxic chemicals to bad air spewed into the atmosphere, the most of us have been affected by pollution in some way. To bring all of this closer to home, we’re listing the 10 most critical environmental problems in Southern California. Earlier this month, Bruce Wilcox — Gov. Jerry Brown’s Salton Sea czar — submitted a report to the state Legislature outlining progress on restoration projects. Last Sunday, a U.S. businessman teamed up with an environmental activist to organize an expedition from the Salton Sea to the Laguna Salada. 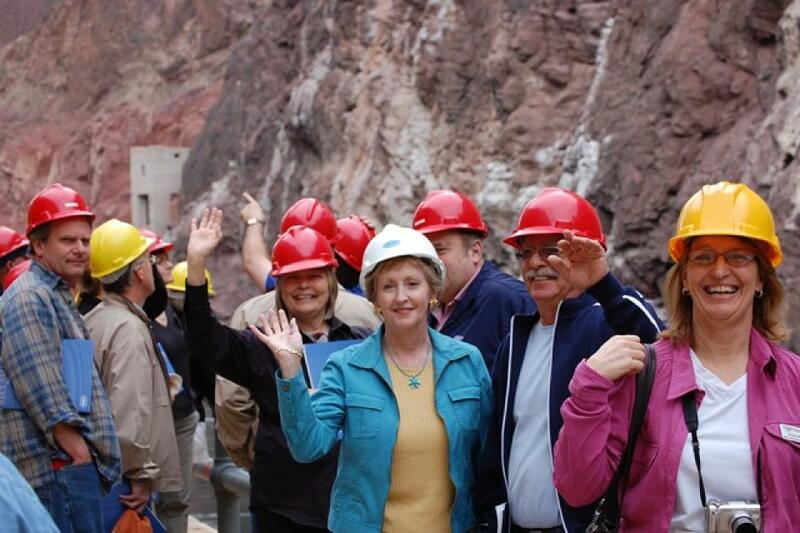 Their goal was to drum up support for a plan to import water from Mexico to the Salton Sea. Although there are some short- and medium-term fixes already in the works, the job of saving the Salton Sea is a long-term proposition – one that requires planning well into the next decades. A group of local leaders – known as the Long Range Plan Committee – has been assembled under the auspices of the California Natural Resources Agency to convene a series of meetings to listen to presentations that address long-term solutions for the sea. The federal government plans to spend $3 million this year constructing a new wetland along the Alamo River in order to rehabilitate habitats and help clean up some of the polluted water flowing into the Salton Sea. Planners working on the preservation of the Salton Sea envision a smaller version surviving indefinitely, with some of the costs for its maintenance recovered by economic development which may include geothermal, the harvest of algae, or something else, officials said during a conference at the UC Riverside. Salton Sea: Is Inland lake on road to revival? More progress has been made toward restoring the Salton Sea in the past year than in the entire decade before. Gov. Jerry Brown’s $122.6 billion budget plan out Thursday contained $80.5 million for the restoration of habitat at the shrinking Salton Sea, the creation of a longterm plan for the lake’s management, and is raising hopes for its restoration, officials said. In what’s becoming a regular ritual, representatives from the Imperial Irrigation District and other groups trekked to Sacramento on Tuesday to make the case for action on the Salton Sea. Wednesday’s Top of the Scroll: Salton Sea — Are changes ahead for troubled shorelines? The first significant restoration project has begun at the Salton Sea, where declining water levels have triggered widespread odors, unhealthful blowing dust and shrinking habitat for birds. Officials last week took a step — albeit a modest one — toward restoring the beleaguered Salton Sea and possibly avoiding a predicted environmental and health catastrophe. The Salton Sea is just a few years away from becoming a massive public health and environmental disaster. But if that bleak future doesn’t come to pass, the Coachella and Imperial valleys might look back at Nov. 5, 2015, as the day the tide started to turn. 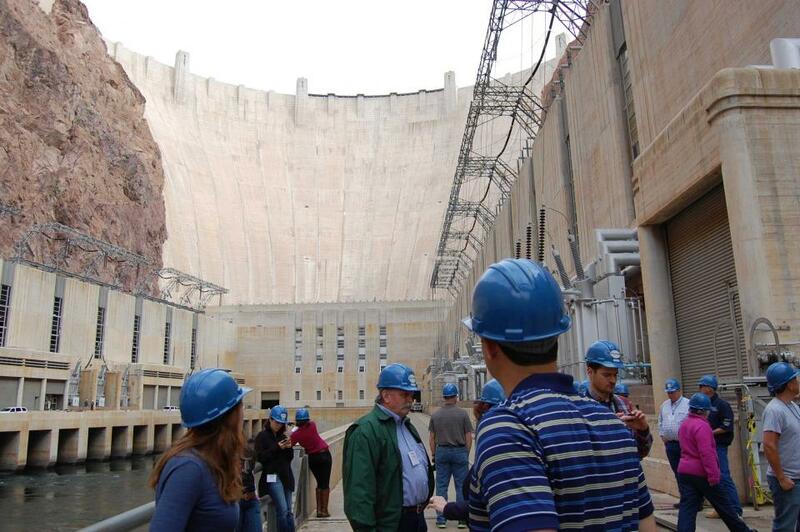 The California Natural Resources Agency will move forward with the projects in the coming months and work with Colorado River officials to accelerate planning, permitting and construction, the governor’s office said. Gov. Jerry Brown has signed a bill to require the Salton Sea Authority, working with the Natural Resources Agency, to study projects to restore parts of the rapidly shrinking Salton Sea, a huge and troubled body of water considered a health menace. Community activists, politicians and water officials from the Imperial and Coachella valleys went to the state water board in Sacramento six months ago with a plea: Avoid a “looming catastrophe” at the Salton Sea. … Two weeks ago, two top officials from the Imperial Valley returned to the water board to complain that virtually nothing has been done. 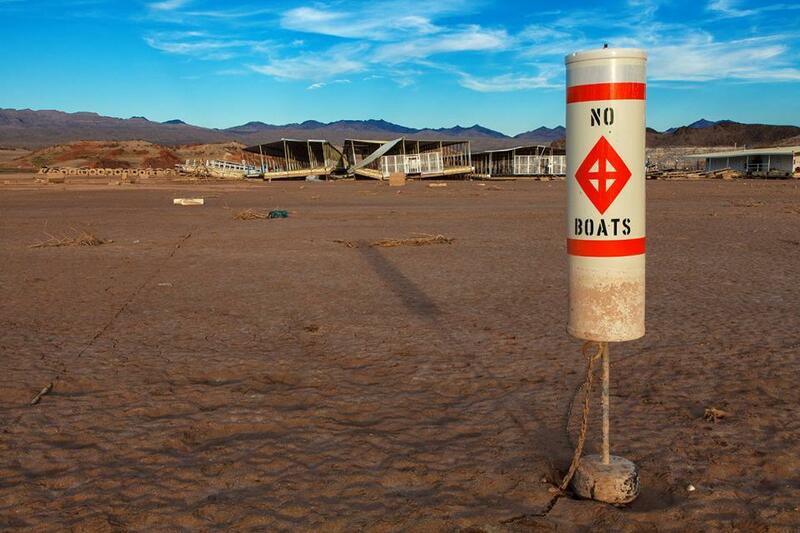 To save the Salton Sea, the Imperial Irrigation District might want to let it dry up faster. That’s one of the recommendations from California’s Little Hoover Commission, an independent agency that investigates state government operations and makes recommendations to the state Legislature. The state government should move immediately to prevent an economic and environmental disaster caused by the decline of the Salton Sea, a state watchdog group said Thursday. It was sheer jubilation as a muddy and sweaty Randy Brown crossed the finish line of his Salton Sea Walk on Sunday in front of the North Shore Beach and Yacht Club Community Center. Randy Brown set out on a 116-mile trek around the Salton Sea early Tuesday — an effort he hopes will generate more awareness about the plight of the shrinking lake. Six days, 116 miles: That is Randy Brown’s goal, starting Tuesday, June 9. From June 9 to 14, the Rancho Cucamonga website developer plans a grueling trek around the Salton Sea, on the edge of the desert between Riverside and Imperial counties. For centuries, the Colorado River periodically emptied into a body of water known as Lake Cahuilla on the northern reaches of the Gulf of California.